Hit the perfect gift-giving spot this Holiday Season with a well-stocked healthy gift box. 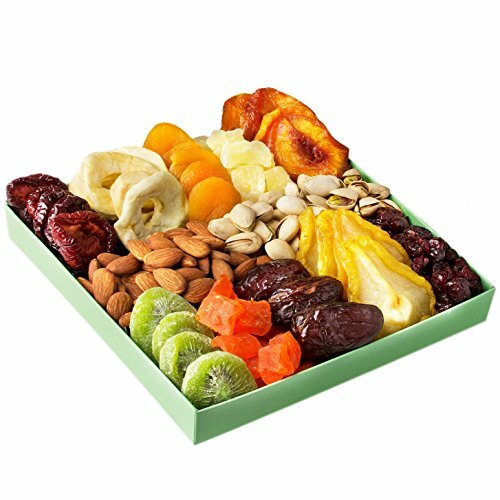 Tickle their palate from salty to sweet with a gift full of protein-rich salted and roasted nuts set off perfectly with their sweet counterpart, juicy dried fruit. This Oh! 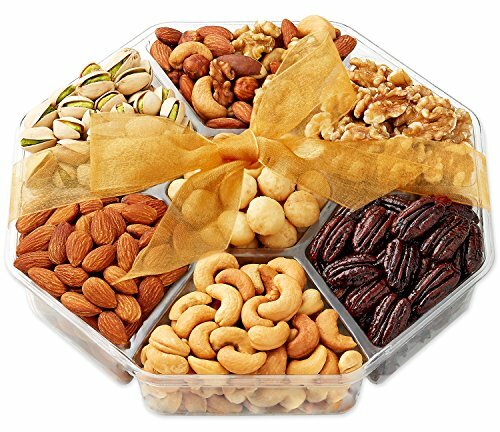 Nuts Gift Box has a selection of twelve (12) perfect snack foods, able to be enjoyed by those who are vegan or on a restricted diet or dairy intolerance and low in sulfate. 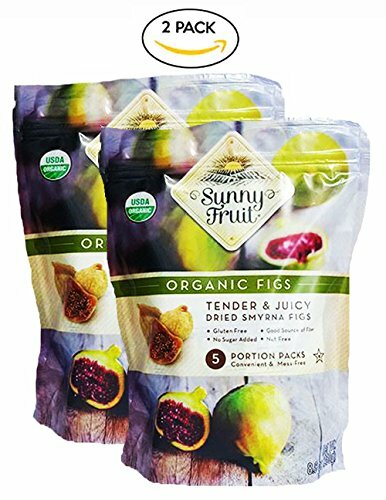 Heart-healthy and packed with nutrients, the healthy snack options in this box will promote the best of health. 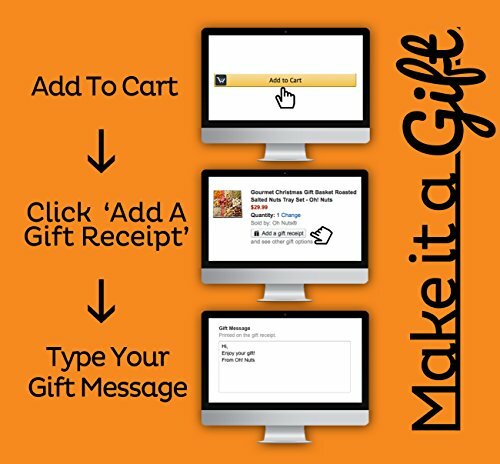 Looking for a great Holiday corporate gift to send? 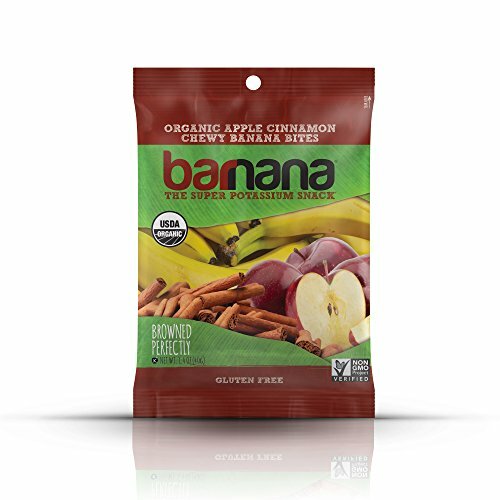 This healthy gift choice shows your commitment to quality gift-giving AND to healthy living. 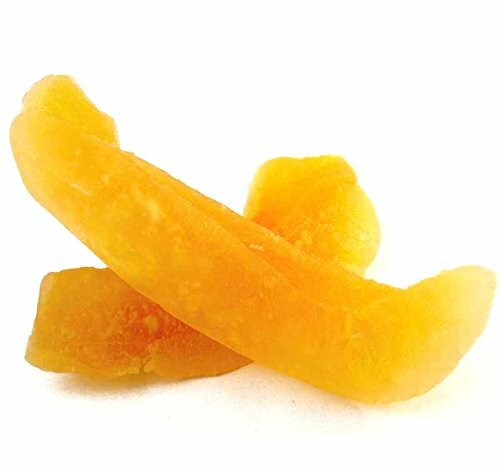 Want to send your loved ones a Hannuka or Christmas gift that brings good cheer and good health? Anti-oxidant fruit and protein-rich nuts give your loved ones quick munching foods that are good for them. We stand by our product. Oh! 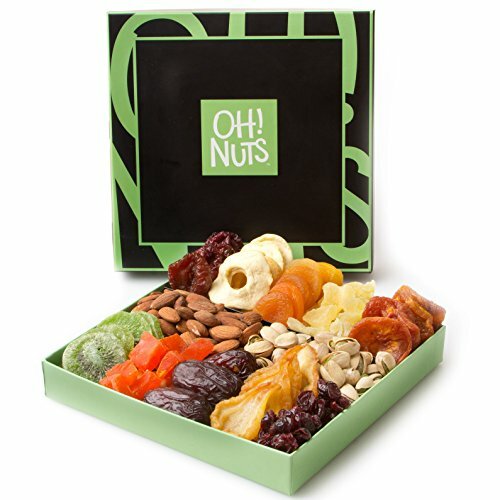 Nuts selects the best and freshest ingredients to assemble our high-quality Holiday gift baskets. 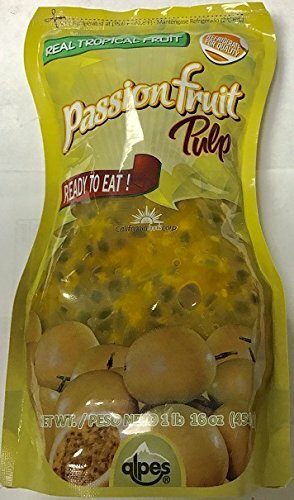 The snack foods in this gift box are sure to be enjoyed down to the last nibble. Satisfaction Guaranteed! 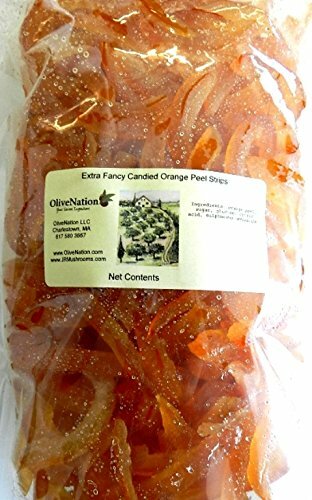 And, yes, all our products are certified Kosher. Health – whatever language it comes in (santé, здоровье, 健康, בריאות, Gesundheit, स्वास्थ्य), it finds its perfect Holiday expression in this generous Christmas, Holiday or Thanksgiving gift basket from Oh! Nuts. Contents of this Oh! 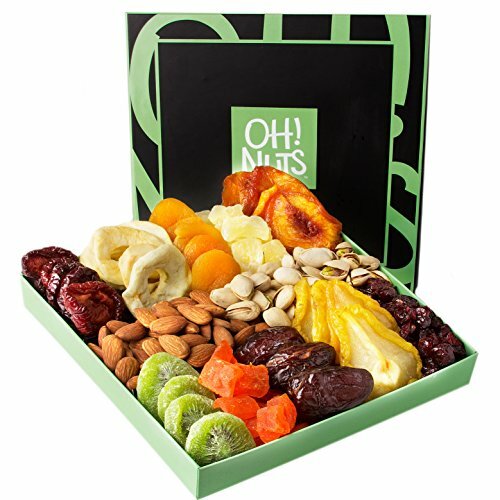 Nuts Handsome Gift Box: Nectarines, Pineapple, Turkish Apricots, Apple Rings, Plums, Cranberries, Pears, Date Nut Rolls, Papaya, Kiwi, Almond and Pistachios. 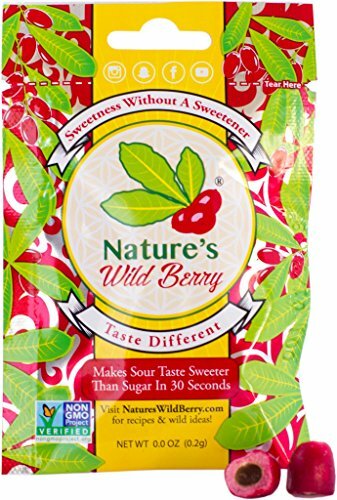 Delicious gift giving made healthy. Cheers to healthy holidays!